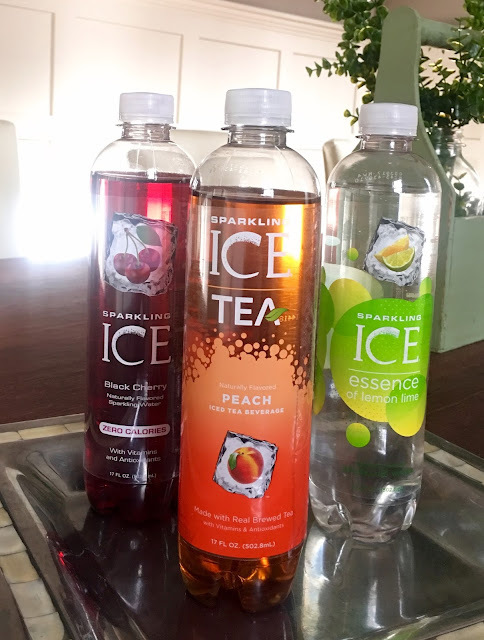 Last week when I was prepping for snow I picked some Sparkling Ice because my kids love them and it is a special treat for them to drink. I thought it would be fun to have some on hand for our snow days at home. I love these because they are zero-calories, they are carbonated which makes them just more fun, and they have tons of yummy flavors. I use them a lot in the summer as cocktail mixers! When I spotted the peach iced tea flavor I knew it had to come home with me. I'm a sweet tea addict and also love anything peach flavored. We are Georgia peaches after all! 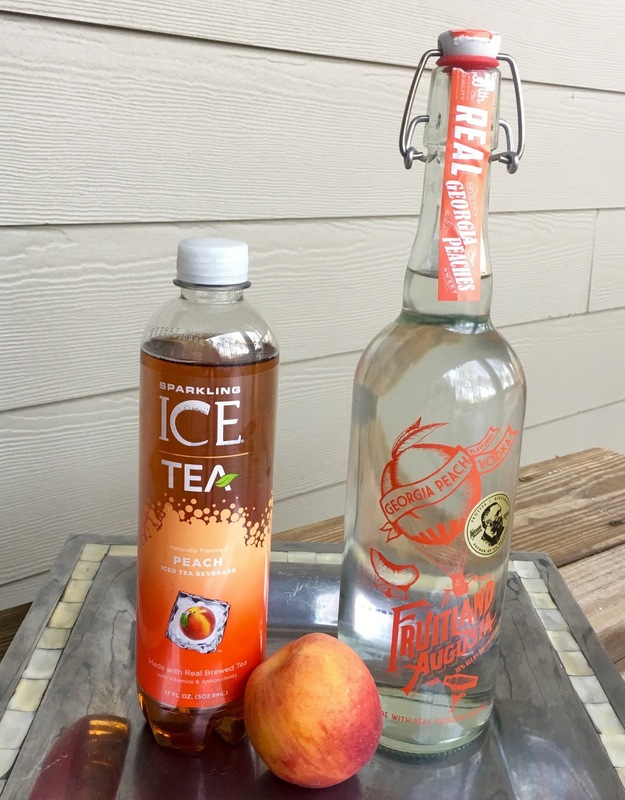 I also picked up my favorite, Fruitland Augusta peach flavored vodka before heading home. 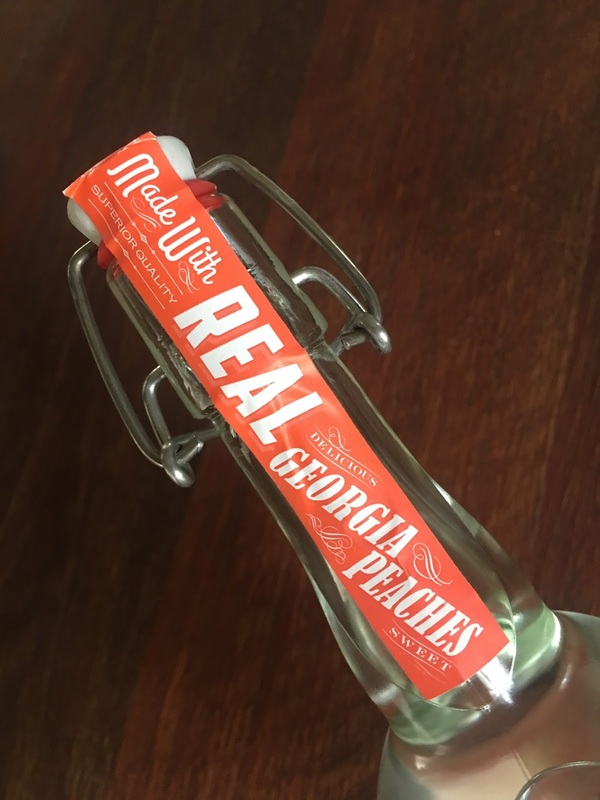 This Georgia peach vodka has a lot of history. Augusta, Georgia was home to Fruitland Nurseries and there, millions of peach trees were planted by a gentleman by the name of Berckmans. He became well-known for all of the peaches and other fruit and trees on the property. Eventually, the property was bought by investors and today, this property is home to Augusta National, perhaps the most famous golf course in the world and home to The Masters. I just knew this vodka made with real Georgia peaches and the Sparkling Ice Peach Tea would be a perfect match. This cocktail screams Georgia! It was perfect for a southern snow day in Georgia and will also be perfect poolside as a way to beat the steamy summer days we experience. Pretty much, this cocktail is good year round! Mix vodka and Sparkling Ice and pour over ice. Garnish with a peach slice and enjoy! YES! This sounds right up my alley. A perfect summer drink, too. Saving for later! Ooh yes! I can't wait to drink again! This looks incredible! This looks delish! 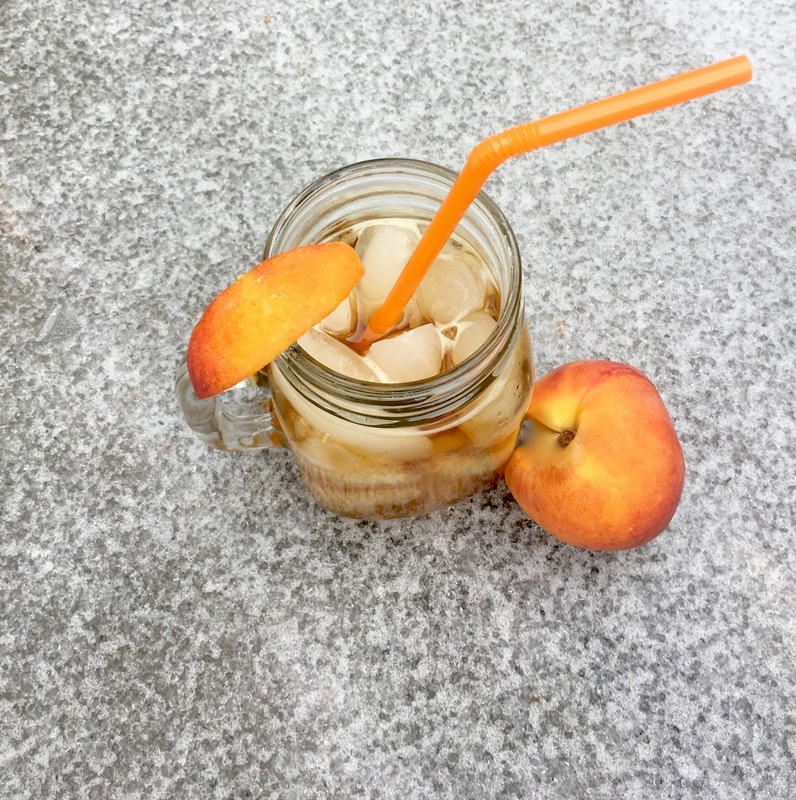 I love peach cocktails! This sounds so good! Perfect for a summer night outdoors. Um, this is a fantastic idea. 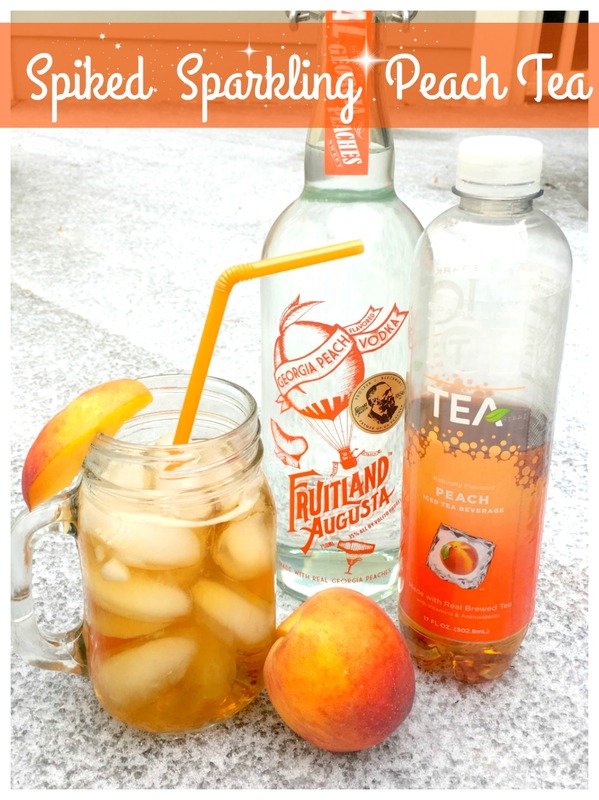 I have never had peach liquor before, but the southern girl in me is going crazy! That sound fantastic and as I love peaches I will try that one for sure! !